The Back of House Team exists as the engine of KNEAD's entire operation. You will be responsible for creating a fantastic + consistent product that all together represents the heart + mission of KNEAD Bakehouse + Provisions. 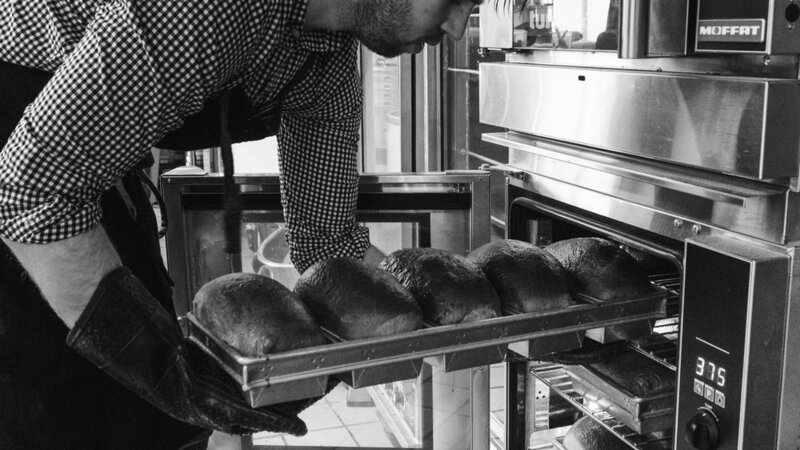 It is each team members responsibility to follow the lead of the Bakehouse Manager as you move through the various stations within the kitchen. In addition to maintaining all back of house surfaces + workspaces, it is your responsibility indirectly, and at times, directly to connect with each individual that walks through our doors, including your fellow colleagues. Accurately prepare KNEAD's menu items + maintain inventory logs of ingredients. Create an excellent environment for customers to experience the food that you + your teammates produce. Be part of creating an environment that allows for great communication with managers, teammates, + customers. Accurately label + date all ingredients + food items within kitchen. Regularly lift and/or move up to 50 pounds. Standing is required for the majority of the work day.